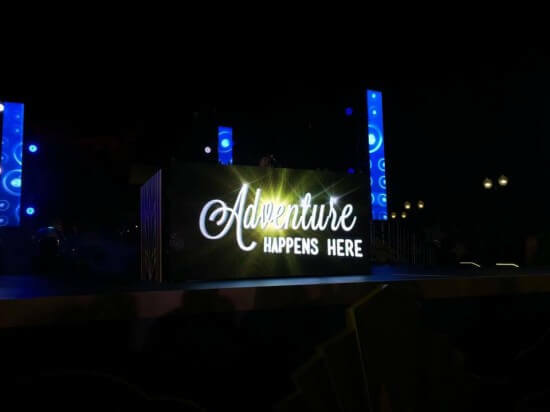 A new dance party named “Adventure Happens Here” has debuted at Disney’s Hollywood Studios. 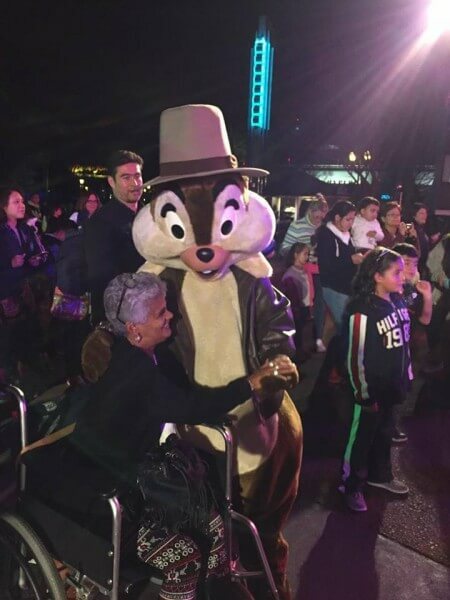 Taking over from the popular “Holidays Happens Here” dance party that was taking place last year, the new character-filled dance party is themed after adventurer Indiana Jones. Fun party games and dancers costumes are both reminiscent of the famous explorer. 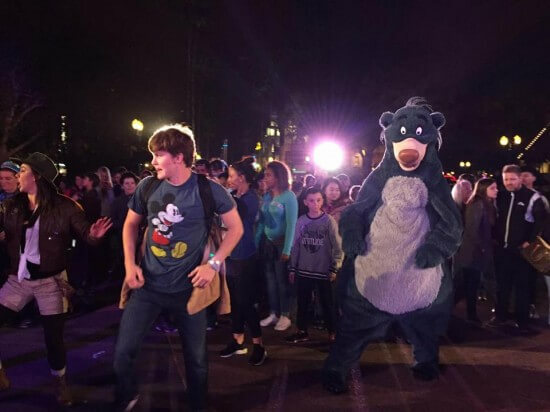 The most popular event at the dance party is of course the appearance of the Disney characters. 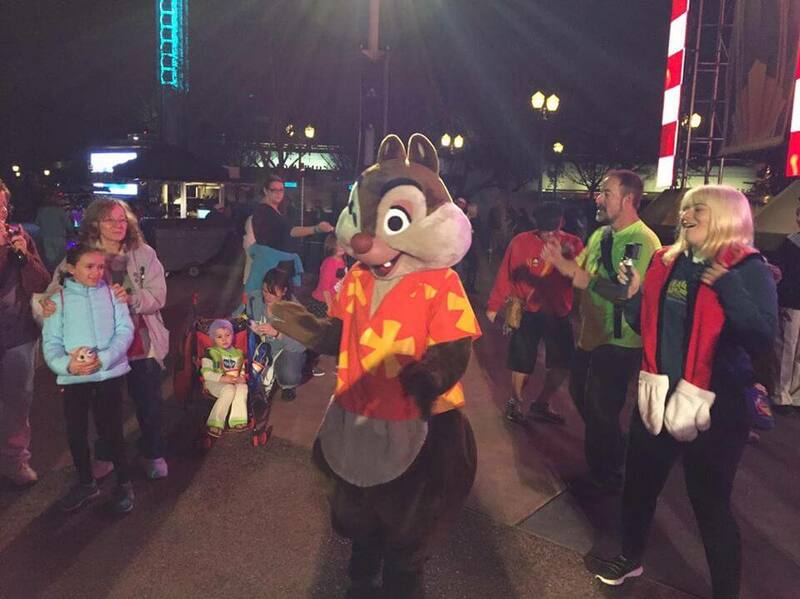 The first set features the Rescue Rangers, Baloo and Pluto and the second set Stitch, the White Rabbit and Robin Hood. The party kicks off each night at 5:30PM in front of the Chinese Theater and ends right before the Symphony in the Stars fireworks. 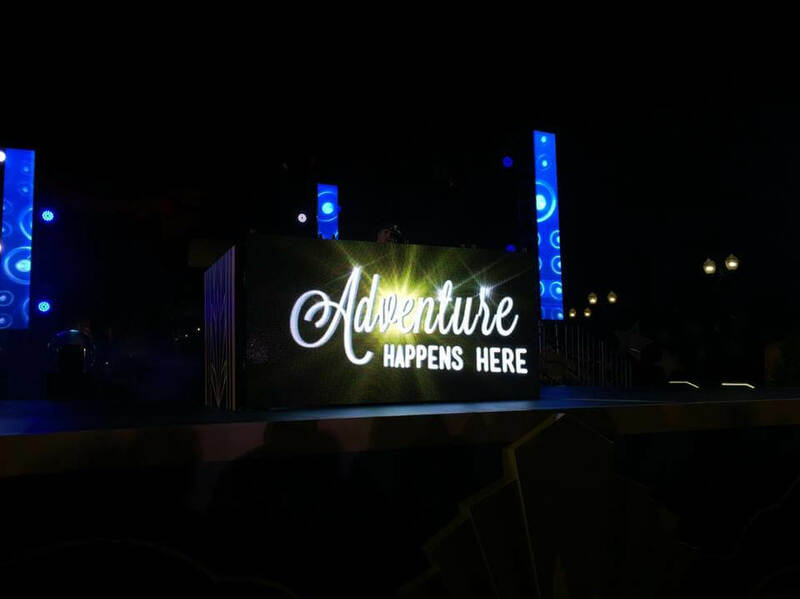 Disney has announced no end date of the party.